We have extensive experience providing haulage and logistics services for events, and can deliver equipment directly to event sites. 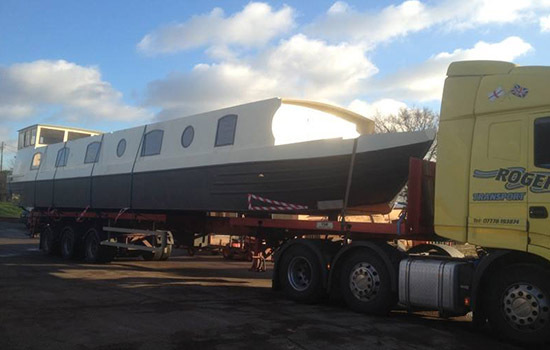 With a fleet of dedicated haulage vehicles and trailers, we can provide a bespoke transport service for large or abnormal loads. We offer a complete general haulage service nationwide and for international journeys. Contact us today to discuss your requirements. 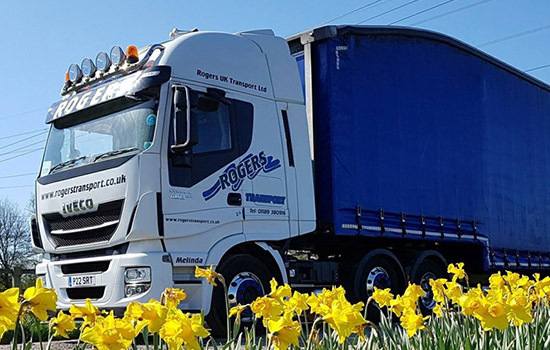 Since our establishment in 1993 Rogers Transport has built a first class reputation for our ability to react speedily and efficiently to customers urgent calls for help with collections and deliveries. All of our lorries are fitted with Satellite Tracking and Temperature Controlled monitoring systems so that the transportation of high value and temperature sensitive loads can be monitored at all times. We have a range of vehicles available starting from 3.5ton vans through to 44 tonne articulated lorries. We are open 24 hours a day, 7 days a week. We at Rogers Transport are always available to take your instructions and deal with your transport needs. 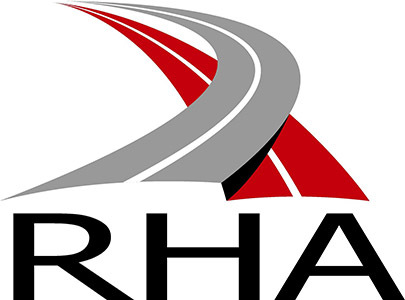 Rogers UK Transport Ltd are full members of the Road Haulage Association (RHA) and The Pallet Network (TPN). 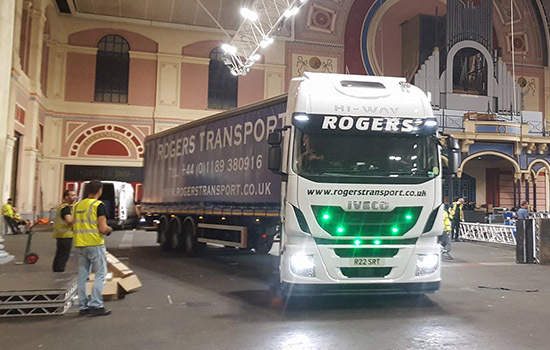 Follow Rogers UK Transport online and keep up to date with our latest photos, news and career opportunities.